Igdir , Tsolakert, after the ancient site nearby; Azerbaijani: ) is the capital of Igdir Province in the Eastern Anatolia Region of Turkey. The highest mountain in Turkey, Agri Dagi or Mount Ararat, is partly in Igdir province. Historians believe that Igdir went by the Armenian name of Tsolakert during the Middle Ages. When the Spanish traveler Ruy Gonzalez de Clavijo passed through this region in the early 1400s, he stayed a night in a castle he called Egida, located at the foot of Mount Ararat. Clavijo describes it as being built upon a rock and ruled by a woman, the widow of a brigand Timurlane had put to death. Because modern Igdir has no such rock, and is a considerable distance from the Ararat foothills, it is believed that medieval Igdir was located at a different site, at a place also known as Tsolakert, now called Tasburun. Russian excavations there at the end of the 19th century discovered the ruins of houses and what was identified as a church, as well as traces of fortifications. The settlement may have been abandoned after an earthquake in 1664. In 1555 the town became a part of the Safavid Empire, remaining under Persian rule (with brief military occupations by the Ottomans between 1578–1605, 1635–36 and 1722-46) until it fell into the hands of the Russian Empire after the Russo-Persian War of 1826-1828. 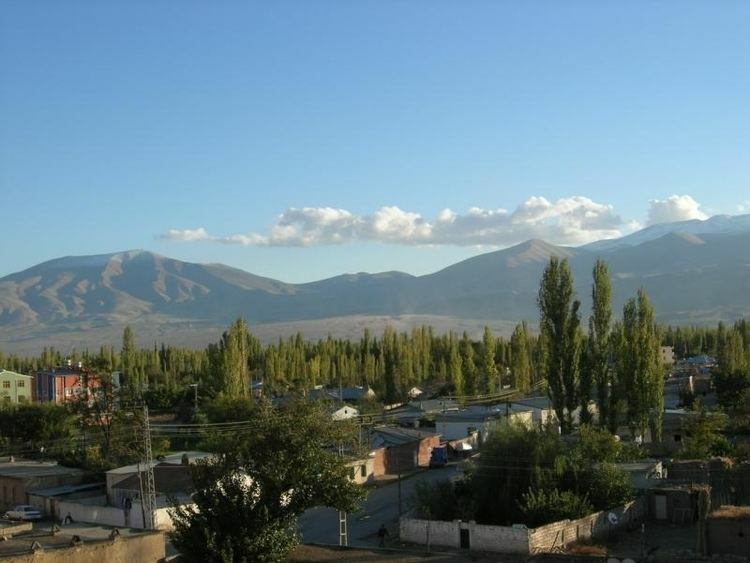 The city of Igdir sits on a plain at a lower altitude than most of Turkeys eastern provinces. This allows agricultural production including apples, tomatoes, cucumbers, peaches, pears, sugar beet, watermelons and melons. However, the most famous produces of Igdir are cotton and apricots. 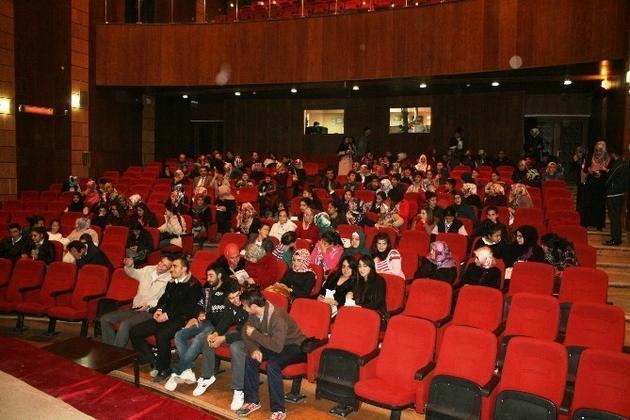 Igdirs culture is part of the larger culture of Turkey. 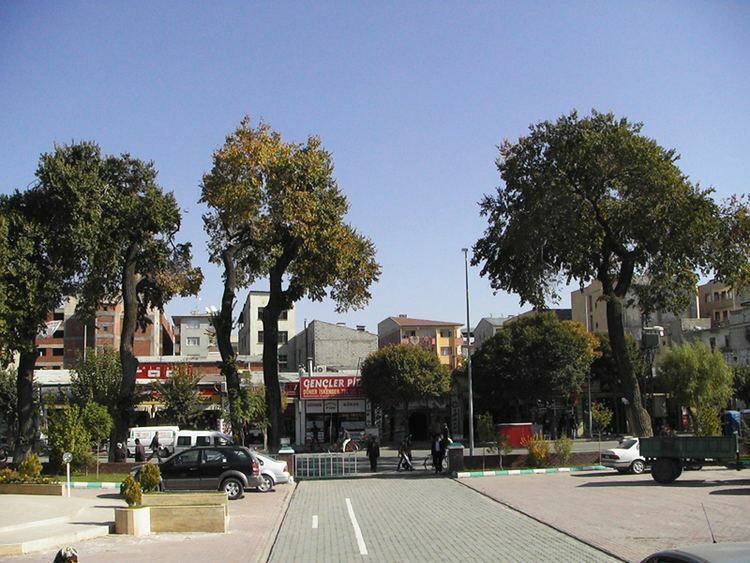 The rising agricultural production and the opening of a border gate with Nakhchivan in 1992 have enabled the town to be livelier and wealthier than its neighbours in the generally impoverished eastern Turkey. There are many cafes and restaurants. The best-known dish is a meat stew called bozbas. The city of Igdir is located between Kars and Agri. Despite the fact that it has three strategically important neighbours, the border gate to Armenia is closed and there is no direct access to Iran, therefore this situation diminishes economic possibilities.